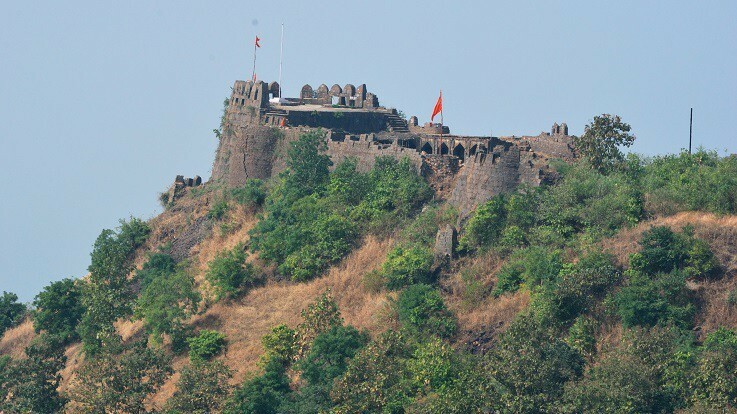 Mahur or Mahurgad is a town and pilgrimage center in Nanded district of Maharashtra. Mahur is a birthplace of Lord Dattatreya. Mahur town has three mountains. The first one is named after Renuka Devi, mother of Parshuram. Other two are called Datt Shikhar and Atri Anasuya Shikar. 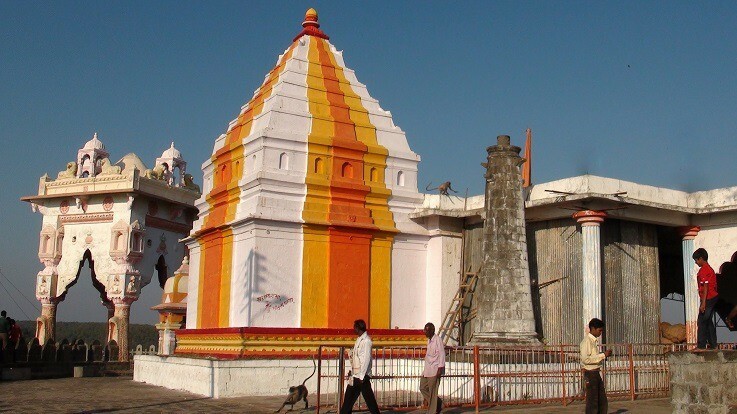 Mahur has a sacred temple of Renuka Devi, which is one of the three and a half Shakti Peethas in Maharashtra. There are many other temples in Mahur such as Jamdagni Temple, Parshuram Temple, Kalika temple, Devdevshwar Temple, and Pandav Leni caves. Renuka Devi temple stands on the Sahyadri ranges. Devotees can reach the temple after climbing around 250 stone cut steps. The place is considered as the birthplace of Renuka, mother of Parashurama. It is believed that a Yadava King of Devgiri had constructed this temple about 800-900 years ago. The idol of goddess Renuka is adorned with gold ornaments such as the golden flower earrings, gold garlands, and nose-ring. Shakti Peethas are Durga temples which are enshrined with the presence of Shakti. There are 51 Shakti Peeth linking to the 51 alphabets in Sanskrit. 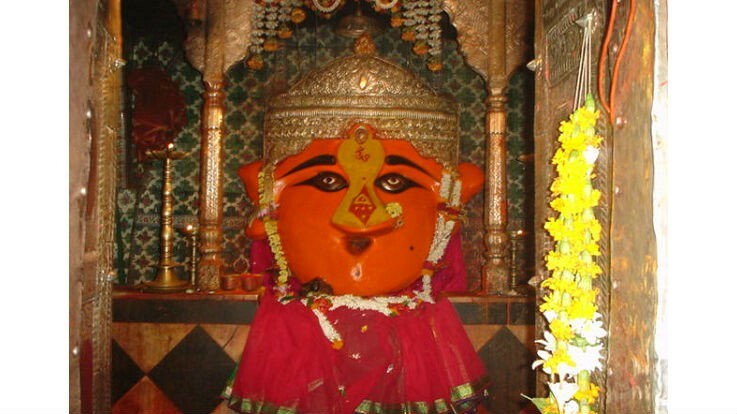 The Shakti of Mahur is known as Renuka Devi. Once a fight was broke out between King Sahastrarjuna and Sage Jamadagni over sage’s cow Kamadhenu. Sage Jamadagni died and his wife Renuka suffered wounds in a scuffle. Parashurama, their son cremated sage and Renuka committed Sati. A heavenly voice told the grief-struck Parashurama that his mother would emerge from earth but he should not look behind. But Parashurama turned and Goddess Renuka stopped with just her head out. She continued to reside there. Another legend says that Renuka was beheaded by Parashurama on the orders of his father. The temple stands where her head dropped. She was later given another life by Sage Jamadagni. This temple is a part of Sade Teen Shakthipeeth.  The shrines of Lord Parashuram and Lord Dattatreya are seen in the vicinity. As per the legend, Sage Atri and Sati Anasuya lived at Mahur. Lord Brahma, Vishnu and Shiva once came to know that no one is more sacred and pure as Ansuya. To test her piousness they arrived at her place under the disguise of asking Alm. They asked Ansuya to serve them while being naked. She instantly realized by her power that she is under a test. She made them a three-headed child before serving them. This three-headed child was known as Lord Dattatreya, the unified God. A grand fair is held at the temple premises every year during the festival of Navratri. Festivals of Makar Sankranti, Diwali, Dutta Jayanti, Parshuram Jayanti and Dussehra are celebrated with great devotion. By Road: Buses, Auto rickshaws, and other private vehicles are easily available to reach the temple from all the major towns of Maharashtra. By Air: The closest airports are located at Nanded and Nagpur. By Train: Kinvat, Hingoli and Nanded are the nearby railway heads. Sorry sir, Mahur is a very small town so not be able to provide our services.